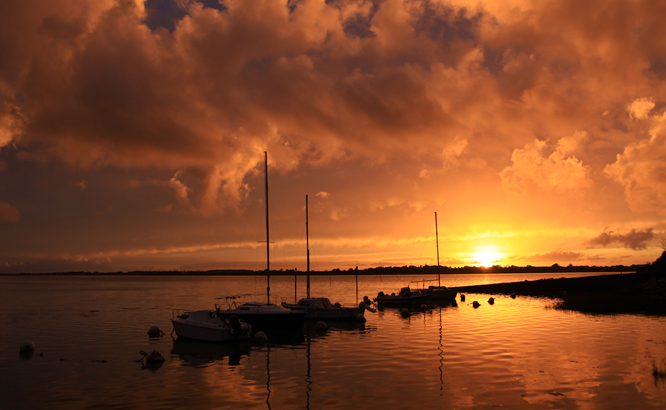 You are guaranteed a wonderful holiday at Les Grands Sables campsite in Morbihan Just off Quiberon Bay, the Gulf of Morbihan and the Rhuys peninsula, you have the perfect base for exploring the magnificent Morbihan département. 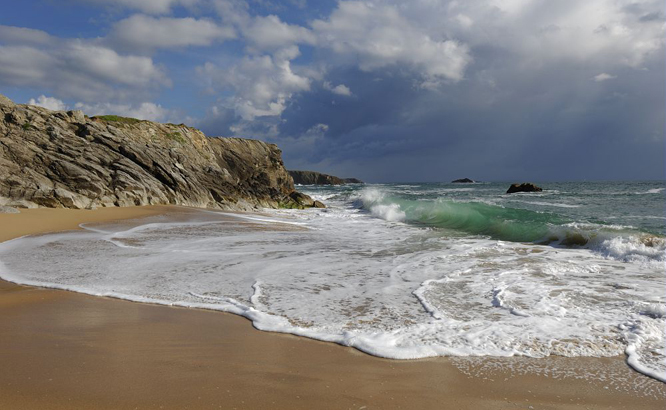 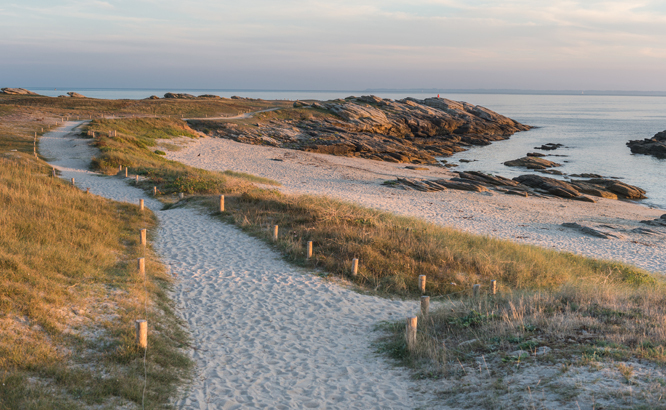 On Belle-Île-en-Mer, you will discover a vast array of dramatic marine and coastal landscapes. 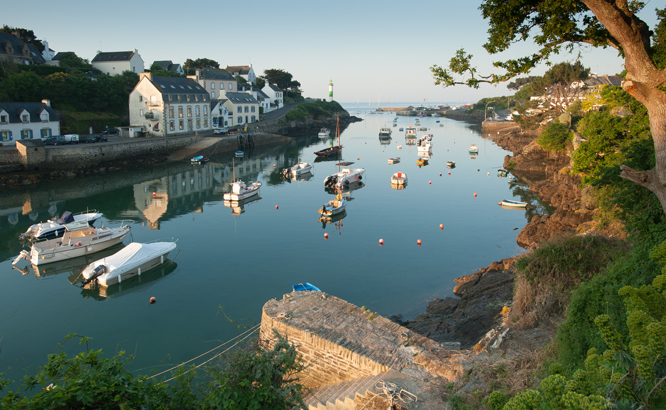 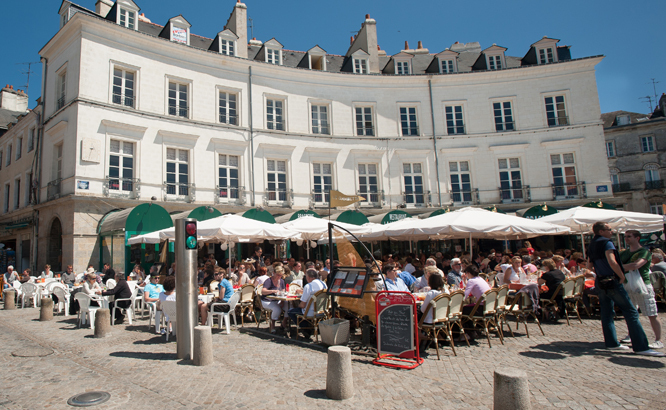 Other recommended visits include the Ponant archipelago, the famous towns of Carnac and Sarzeau and, of course, the medieval city of Vannes. 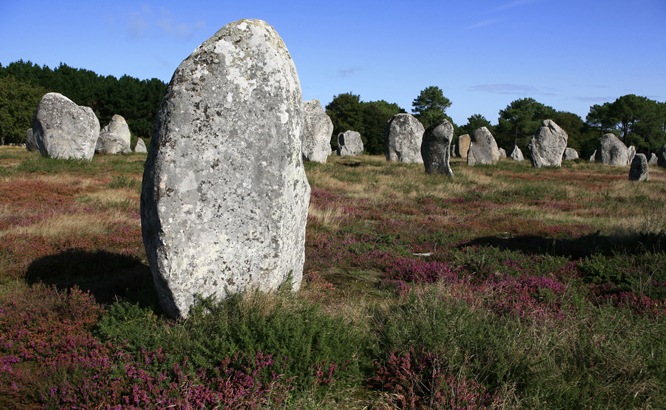 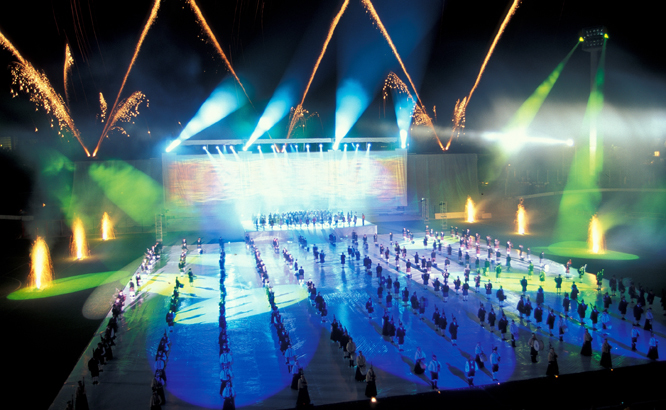 As you explore all these attractions, you will be able to appreciate the rich heritage of the Morbihan département.